When you are running an event, cause or advocacy effort, an attractive, compelling logo can serve as the visualized manifestation of the effort. 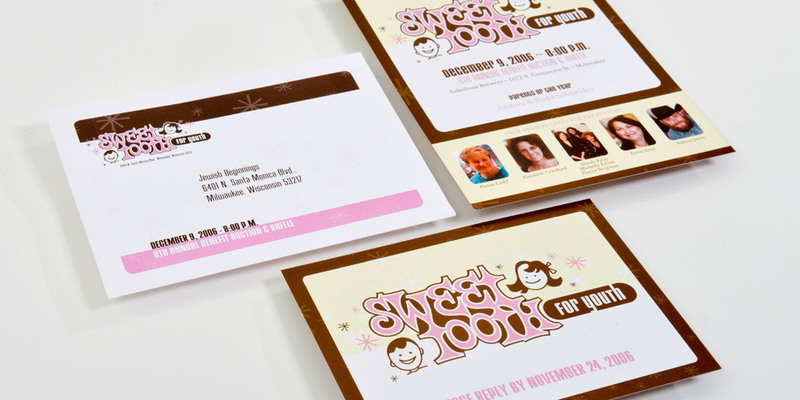 Jewish Beginnings – Lubavitch Preschool’s annual Sweet Tooth for Youth Auction and Raffle is organized from start to finish by parent volunteers who work closely with the Jewish Beginnings Staff to ensure a wonderful and exciting evening for all. 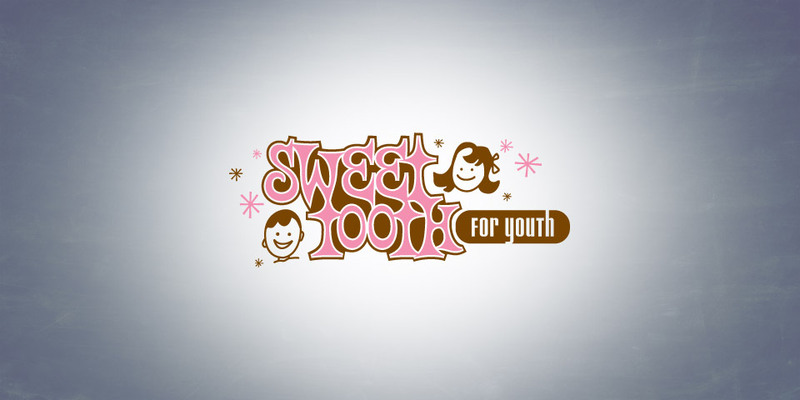 Sweet Tooth for Youth is a primary source of funds which insures the future success of the Jewish Beginnings mission of educating and nurturing articulate, thoughtful, creative and responsible young people. Jewish Beginnings’ students “graduate” with an excellent academic foundation for continuing on in school, and life, inspired by a love for learning and for Judaism. We believe strongly in the mission of all of our clients, and put that passion to work for you.